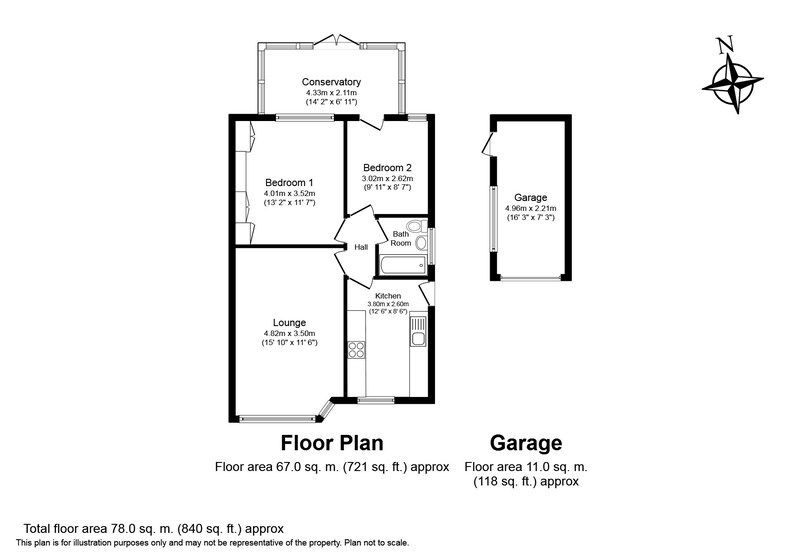 TWO BEDROOMS - LARGER THAN AVERAGE LIVING ACCOMMODATION - VACANT POSSESSION. 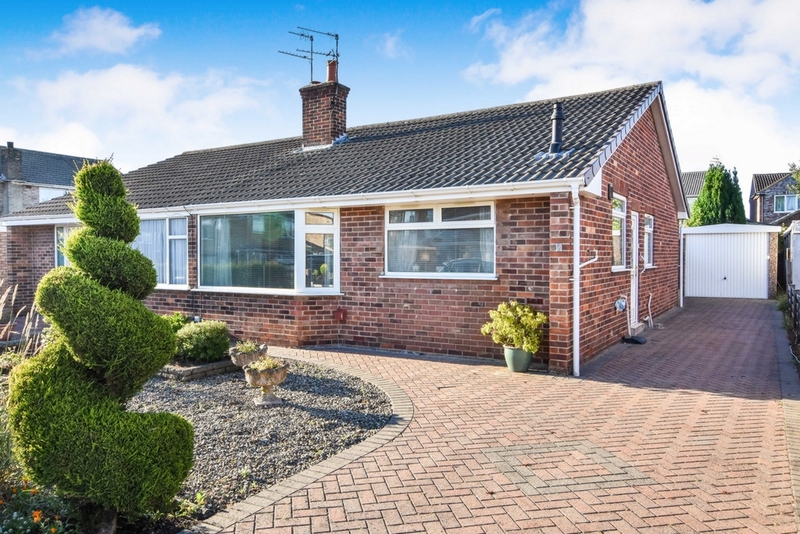 Indigo Greens are delighted to offer to the market this well presented two bedroom semi detached bungalow in the quiet cul-de-sac of Brentwood Crescent in Badger Hill. 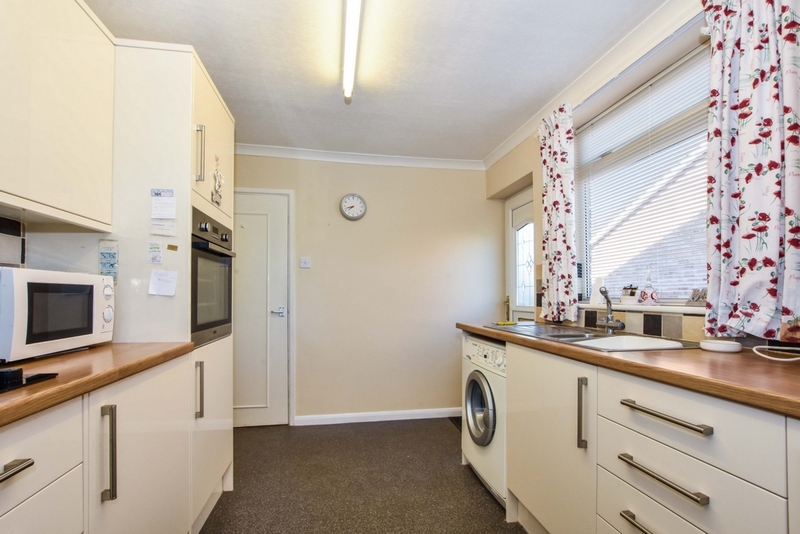 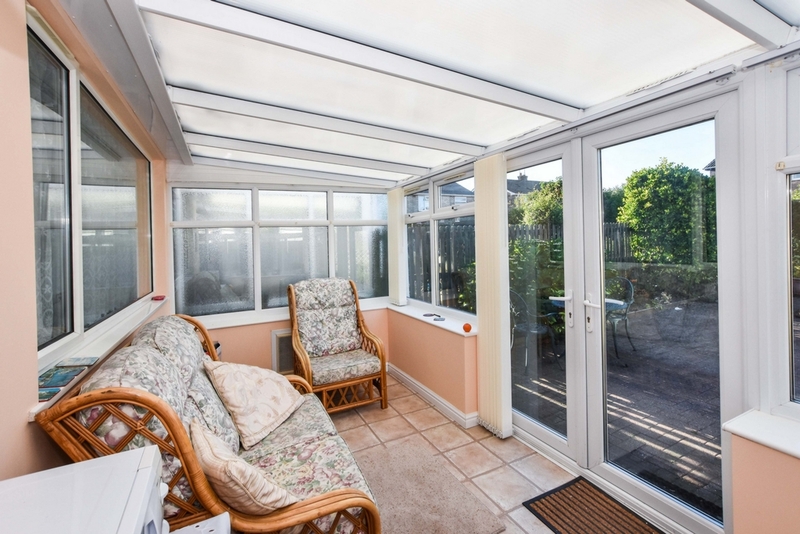 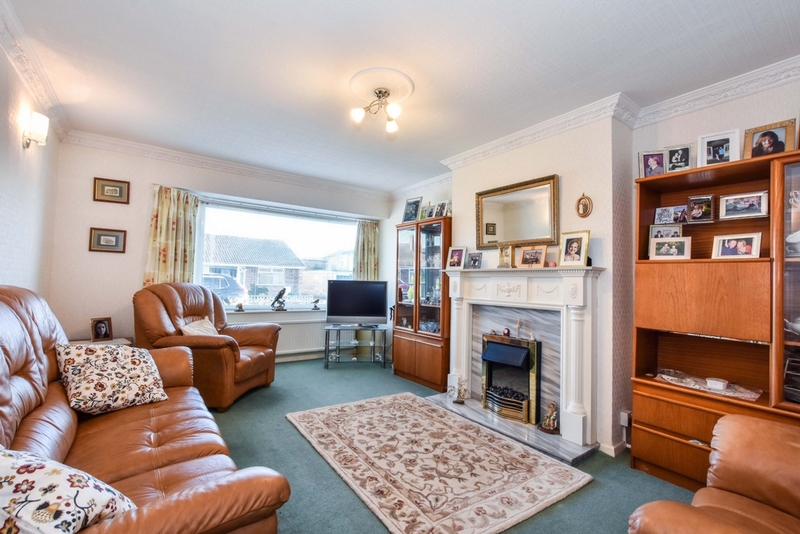 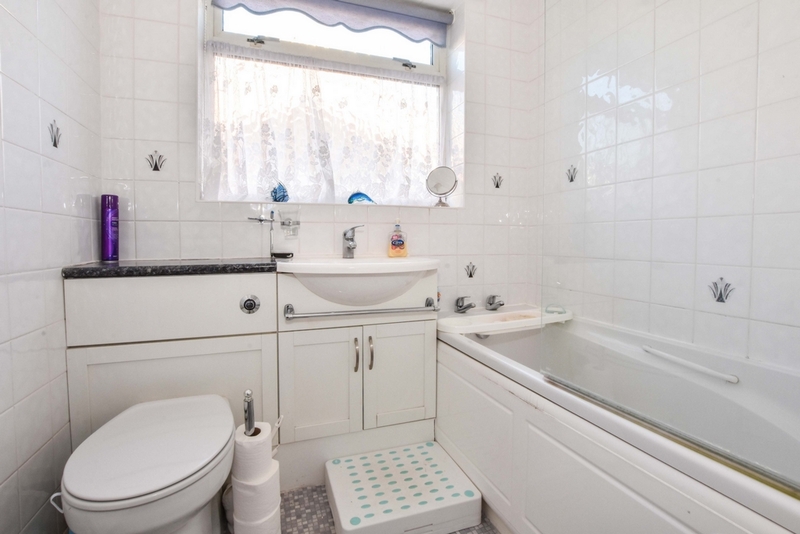 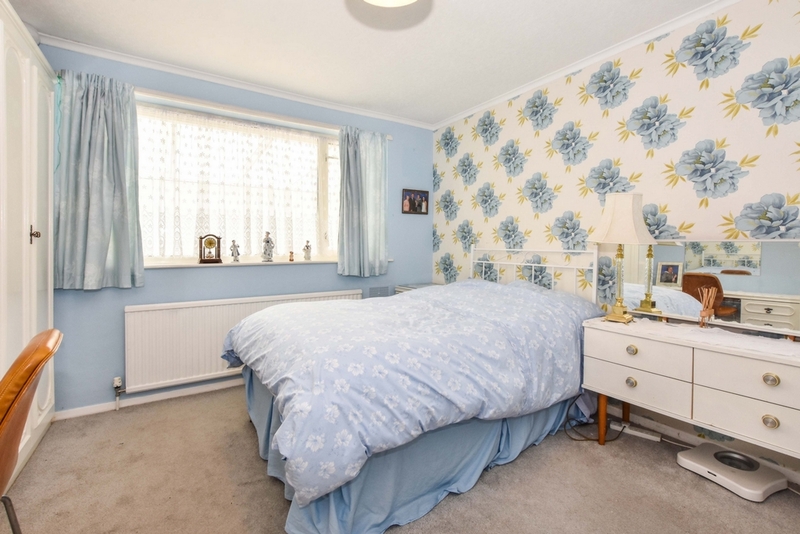 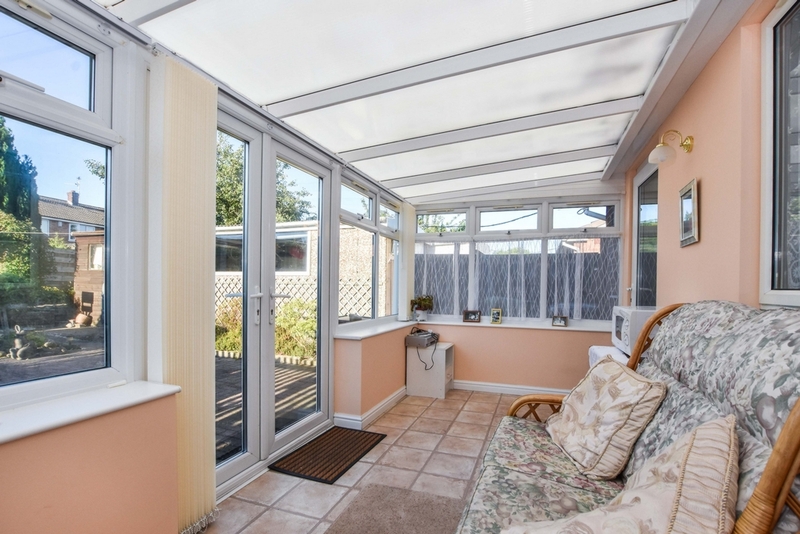 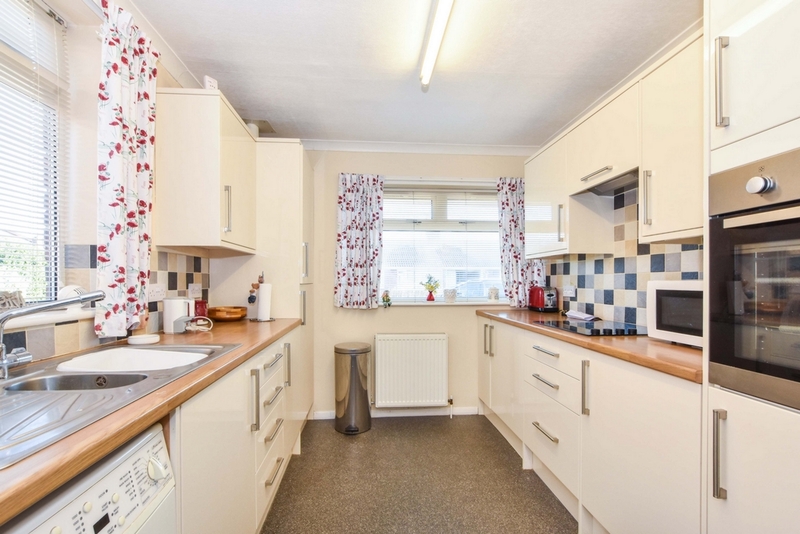 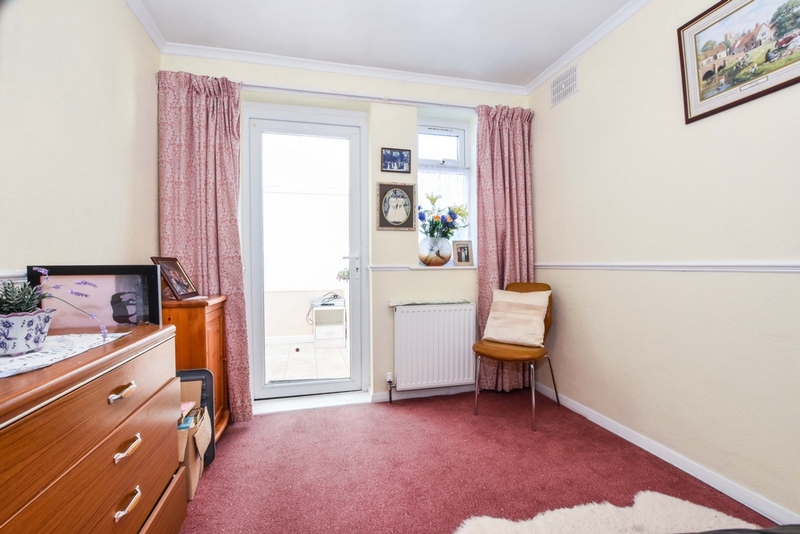 The larger than usual living accommdation briefly comprises: Lounge, well proportioned modern fitted Kitchen, Inner Hallway, three piece white Bathroom suite, two Bedrooms and full width Upvc double glazed conservatory. 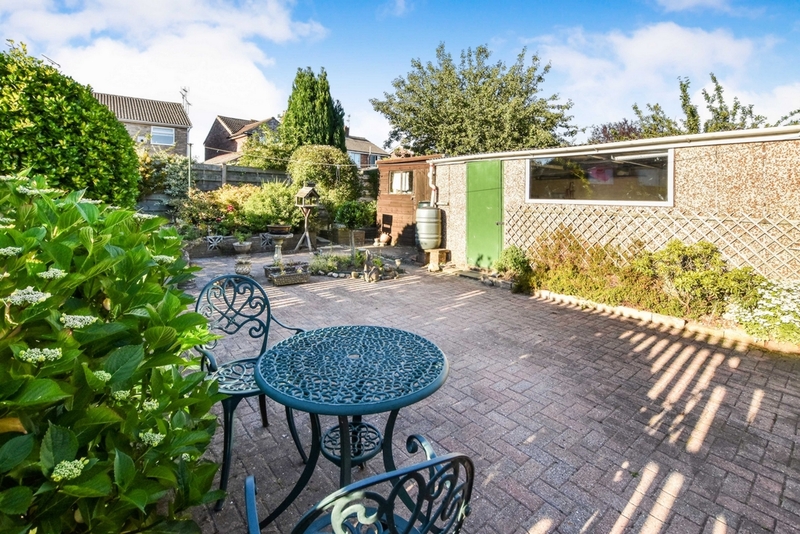 To the outside are low maintenance front and rear gardens with mature borders, raised beds and bushes whilst to the side is a bloack paved driveway with detached garage that has an electric up and over door. 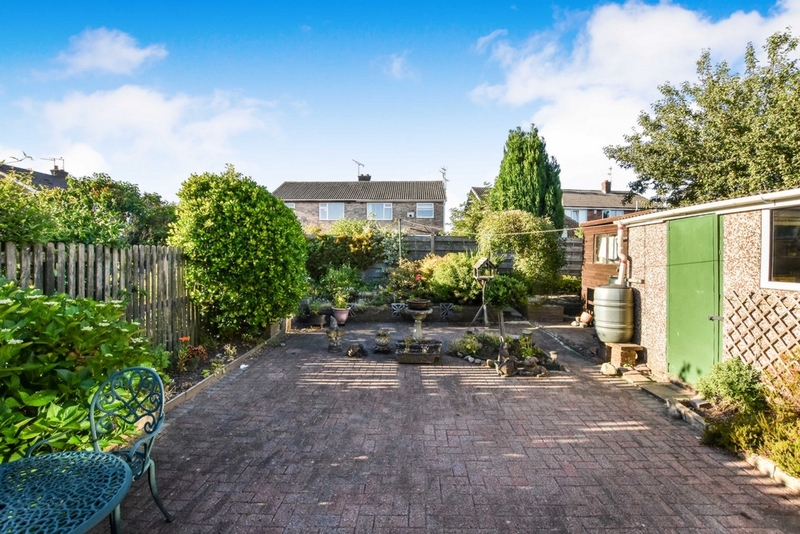 Low maintenance front and rear gardens with mature and established bushes, raised beds and shrubbery whilst also benefitting a detached garage with electric up and over door to theside with a long driveway providing off street parking for 2/3 cars.